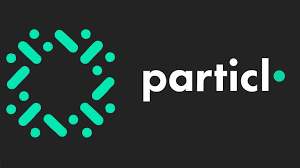 Particl is a Blockchain project that I personally believe has been overlooked and not because of how I think it will “moon” soon. Over this short post, I hope to illuminate why I have chosen this stance in general terms. Before we get there, I would like to share the motivation behind all of my content. In a nutshell, I believe there is more than enough technical content out there on everything Blockchain. I aim to help the widespread adoption of Blockchain Technology, including Cryptocurrencies, through writing pieces for the average person. Particl is the project that I’ve chosen to start with for one distinct reason. It has been largely overlooked, even though parts of its tech have significant potential to improve multiple areas of our lives. 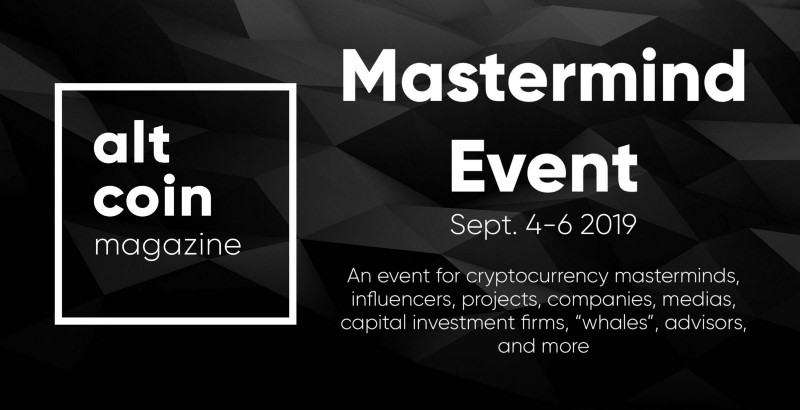 What if I told you that Cryptocurrencies can succeed or even outpace competitors without Proof of Work and Proof of Stake algorithms? If you are not quite clear on what these are, just imagine that for a Cryptocurrency to be created, a sort of math problem has to be solved. In most cases, these math problems are so difficult that specialized computers need to be used to tackle them, due to processing power requirements. Once some of these computers find the range of numbers that the network deems to be the most efficient solution to its driving algorithm, they are then rewarded with new Crypto coins. For detailed recaps on PoW, I recommend all explainers on the subject by outlets like Cointelegraph, Coin Central, and Blockgeeks, among many others that are considered reputable sources. For now, we’ll move ahead to Proof of Stake or PoS, in the interest of clarity and saving time. The key difference between these two types of algorithms is that there is no mining in PoS as described in PoW, above. Blockgeeks illustrates this well in their article titled, “Proof of Work vs. Proof of Stake: Basic Mining Guide,” in which they compare PoW users to miners searching for a physical reward and PoS users to people who leave investments in a project over a long term and are rewarded for their effective votes of confidence. In essence, whoever takes the most risk in terms of buying the most Crypto coins on a PoS network wins in the sense that he or she gets the bulk of the network’s transaction fees. In examining how Proof of Stake based networks had been functioning, the team behind the Particl project came to the conclusion that their underlying architecture was not strong enough to withstand the coming of widespread Quantum computing. A simple explanation for why this predicted change in our computers matters would be say to say that when Quantum computers become mass-produced, we will all essentially possess double the capabilities of our current computers, due to the fact that quantum machines work on superposition. In this case, to understand why the principle of superposition would bring a striking change to computing as we know it, it is important to make clear exactly how this plays out. In traditional computing, each piece of data is represented by either a one or a zero. If you’re interested in reading more about the theory behind this, check out anything on binary code and how it underpins our computers. Suffice it to say for now that data has to be this way for our machines to effectively perform any sort of operation that helps them to run. In Quantum computing, a computer can and will be able to represent all data points in two states at once. Thus, if you take any of this work seriously, our computing power should be at least double as it is now, as suggested above. Furthermore, because of this two-fold existence of everything, it has also already been theorized that computers will be able to analyze data in a single step manner, thus considering all possible outcomes at once in coming to any conclusions. Because of this, we can then say that even striking innovations like the Blockchain will run into big problems if they are not prepared for the coming of this new computing paradigm. To understand why, it is enough to understand how a Blockchain stays secure. Algorithms based on Proof of Work and Proof of Stake principles are hard to solve. When the average computer’s capabilities are doubled, this will not be true any more and 51% attacks might become frequent. If you’re wondering about why we can make this conclusion, I’ll pose a quick question to you that might shed some light on the subject. What if some computers reach a Quantum state before others? Given this possibility, how hard would it be for a small group of computers to take over a Blockchain network when they have double the power of the rest? 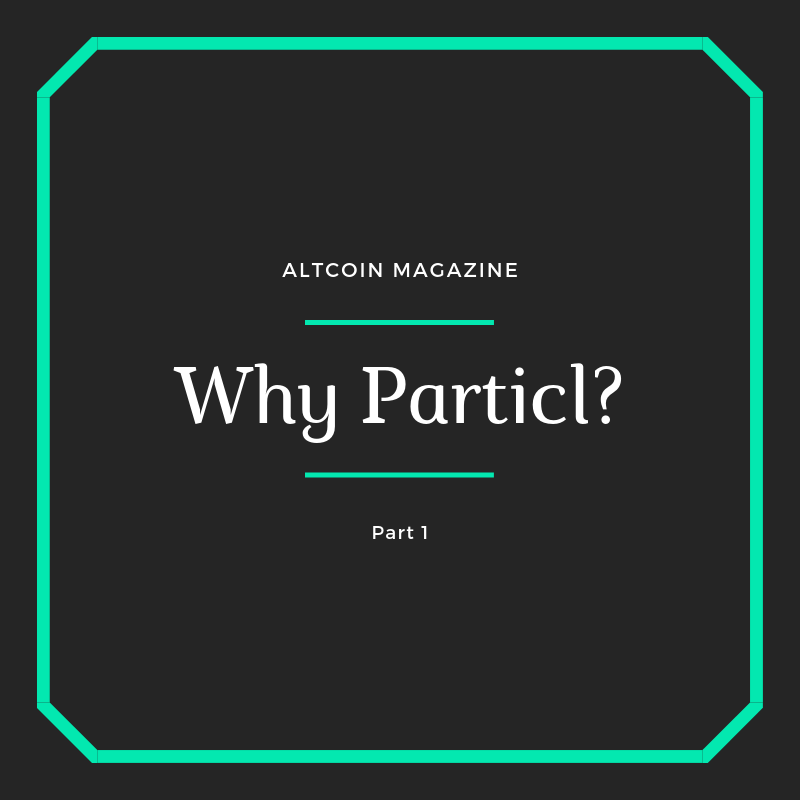 Over the next few posts, I will delve into why I think it is likely that Particl could be one of the most unique networks out there. Central to this possibility is the idea that they are the only one who is properly prepared for computers entering Quantum states and seem to be able to prove it. In an overarching sense, the reason for this comes down to what is called “cold staking,” which will feature heavily in my next post. Until then, stay tuned. If you like unbiased looks at all things Blockchain, let me know.